Below is a comprehensive list of hotels in Ely Cathedral. Use the sort links to refine your search or to find featured accommodation in Ely Cathedral. Many of our hotels in Ely Cathedral feature no booking fees and best price guarantee when booked through the Pictures of England website. To list your hotel in Ely Cathedral, click here. Riverside Inn Guest House is set in Ely, 23 km from Cambridge and 40 km from Peterborough. 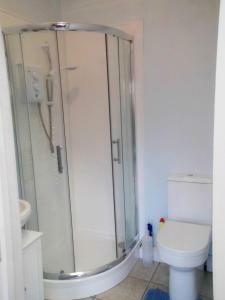 Free WiFi is provided throughout the property and free priv.. 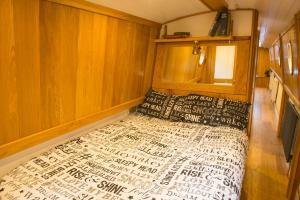 Featuring free WiFi and river views, Narrowboat Puzzle is a double, set in Ely. The unit is 23 km from Cambridge. Free private parking is available on..
A 5-minute walk from Ely city centre and a 25-minute drive from Cambridge, The Castle Hotel has free Wi-Fi and individually decorated bedrooms. In th.. 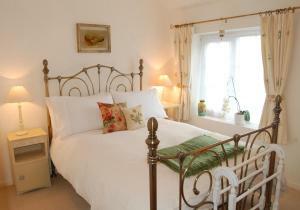 Located in Ely, Daisy Cottage offers bed and breakfast accommodation with free WiFi throughout the property. 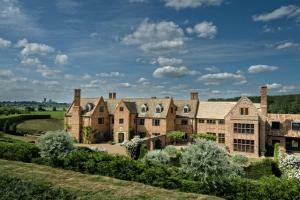 Guests benefit from on-site private parki..
Chez Godelieve is located in Ely, 23 km from Cambridge. Free WiFi is featured throughout the property and free private parking is available on site. .. Featuring free WiFi throughout the property, The Old Hall Ely offers accommodation in Ely. Free private parking is available on site. Rooms are equip.. 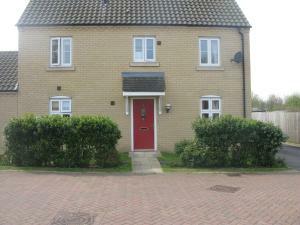 Stable Cottage offers accommodation in Ely, 27 km from Cambridge. The unit is 36 km from Peterborough. There is a dining area and a kitchen. Towels a..
Set in Ely, this holiday home features free WiFi. The unit is 27 km from Cambridge. An oven and a toaster can be found in the kitchen. Towels and bed.. 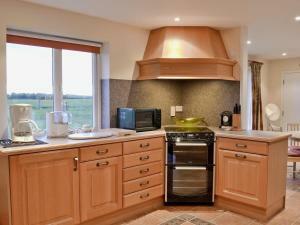 The Old Bakery is a holiday home situated in Ely in the Cambridgeshire Region and is 26 km from Cambridge. 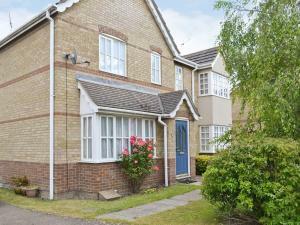 The property boasts views of the garden and..
Holidayhome The Old Post Office is a holiday home with a garden, situated in Ely. The unit is 28 km from Cambridge. Free WiFi is available . There is.. 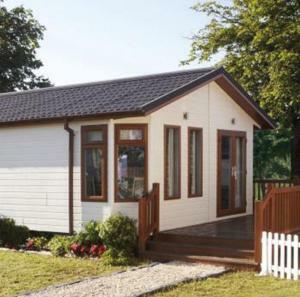 Located in Ely, The Red Lion, Stretham offers stylish en-suite accommodation with free WiFi access throughout and on-site private parking free of char..
Rosewood is a holiday home is situated in Stretham and is 17 km from Cambridge. The property boasts views of the city and is 40 km from Peterborough. 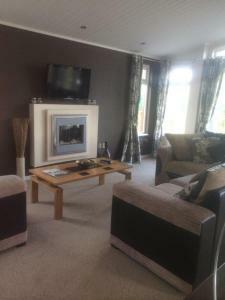 ..
Birch House is a holiday home is set in Littleport and is 31 km from Cambridge. The property is 39 km from Peterborough and boasts views of the city. .. Situated in Littleport, The Gate House is just 2 minutes’ walk from Littleport Railway Station. 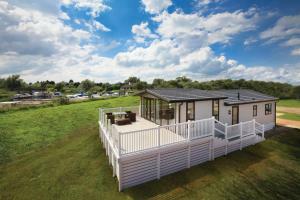 With free Wi-Fi throughout, this award-winning moder..